Playing the lottery still has better odds than filling out a perfect March Madness bracket. The winning numbers were 10, 14, 50, 53, 63, and a Powerball of 21. There was a $2 million winner in South Carolina and $1 million winners in Florida, Kentucky, New Jersey and South Carolina, the lottery said. 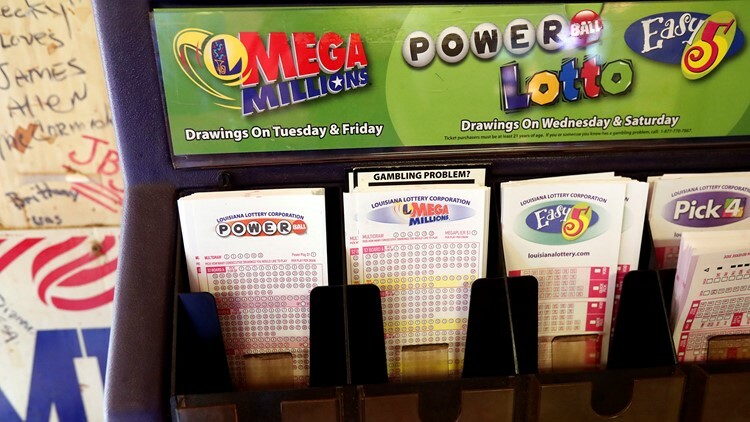 Saturday's drawing will be for the largest lottery jackpot of 2019 and the biggest since last October's $1.5 billion MegaMillions payoff. Someone taking the cash option would take home an estimated $380.6 million -- that's before the IRS gets involved.